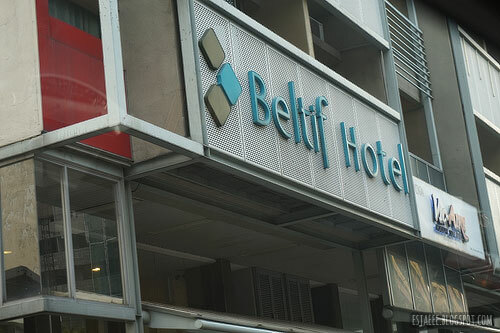 During our trip in Kuala Lumpur, we stayed in Beltif Hotel. 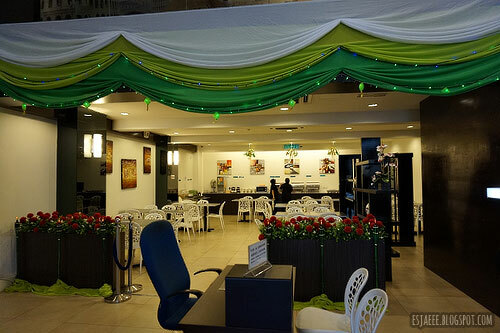 It is located in Jalan Changkat Thambi Dollah near the Bukit Bintang area. 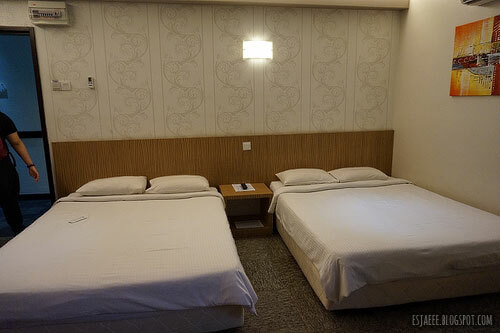 According to Agoda (we purchased our stay in the hotel with them), it is a three-star hotel with 62 rooms and has free wifi connection. 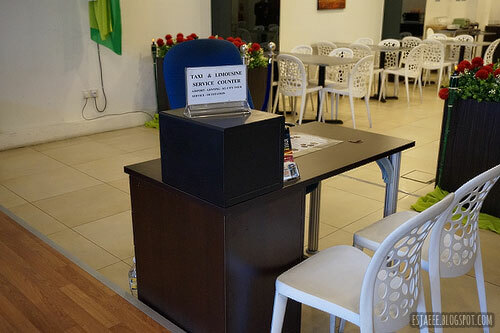 Agoda was very helpful as a lot of guests left reviews of the hotel and most of them were positive. The hotel looked good inside and was clean when we stayed there. This was their dining area for breakfast. We unfortunately left early to catch a flight to Singapore so we missed it. The hotel has its own taxi service. We booked our airport transfer with them but we were told to pay the taxi driver instead. They have a price list according to the vehicle type and the advised passenger number. We were a group of 6 so we had to take a van which costs more than a normal car. A little tip, if you are getting any airport transfers from hotels during early hours (midnight to 6 AM), the price would be doubled. We left the hotel at around 6 AM so the transfer cost us about 350 RM. We got a quad room for the ladies and the two guys shared a standard room. 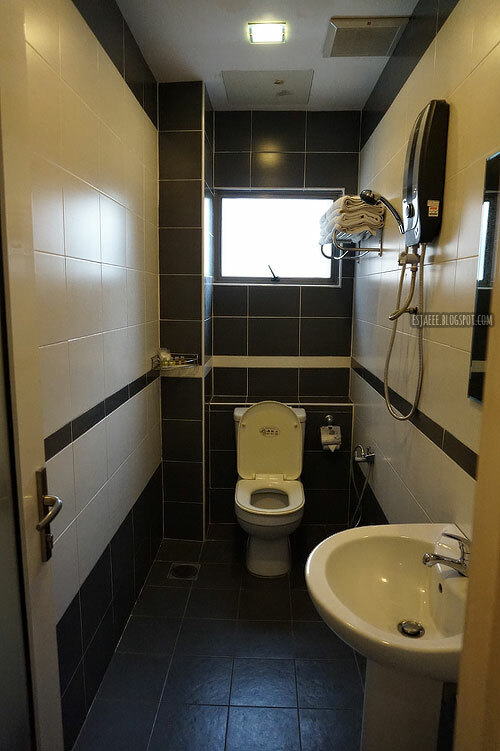 You could request to have two single beds or one double bed for their standard room. The room was comfortable enough and it was spacious. We also had complimentary water and coffee on the desk. The only thing they did not have was a mini refrigerator. The bathroom also had free toothpaste, toothbrush and other toiletries. The staff was very friendly. We had a lot of questions and they were ready to give you an answer and help. We thought we did not have towels in our room, so we immediately called the reception. Within 5 minutes, our towels were ready. But we found out that the towels were placed in the bathroom. We apologized for the inconvenience and the staff said that it was no bother at all. The wifi connection was okay in our room but the connection was better at the reception area. 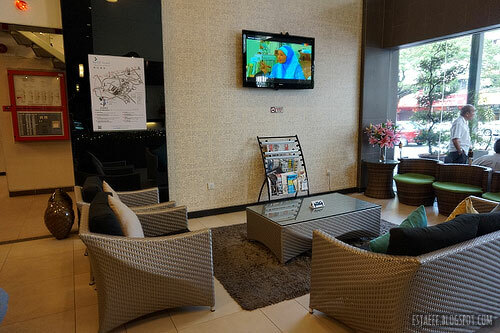 The hotel is well located in terms of stores and local restaurants. There are 7-Eleven stores just around the corner just in case you wanted something. 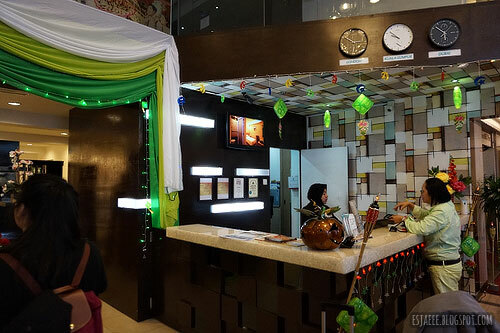 It is also about 10 minutes to the Petronas Twin Towers and about 20 minutes to Batu Caves by car. We also walked to the Pavillion shopping mall and it took us about 10 to 15 minutes. 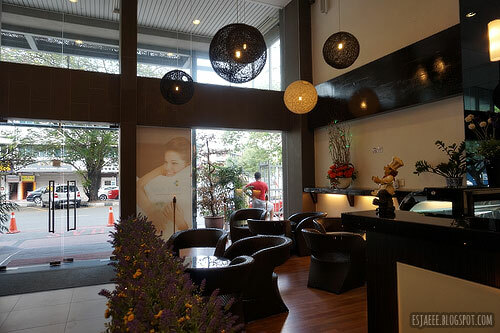 I would recommend this hotel to those who are in a budget but still wants to stay somewhere comfortable. I would go back here again if I were given the chance. 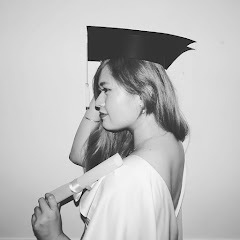 I hope this blog post helped in a way especially to those who are planning to visit KL.